The Speech Language Pathology Center is dedicated to providing expertise in speech therapy. We offer collaboration with experts across all professionals and settings. Our experienced speech pathologists have received training from top speech pathology graduate programs, and hold their certificates of clinical competency (CCC) from the American Speech Language and Hearing Association, a nationally recognized level of excellence in the field. Additionally, our therapists have further training in a variety of areas, from pediatric feeding therapy to alternative and augmentative communication (AAC) implementation. 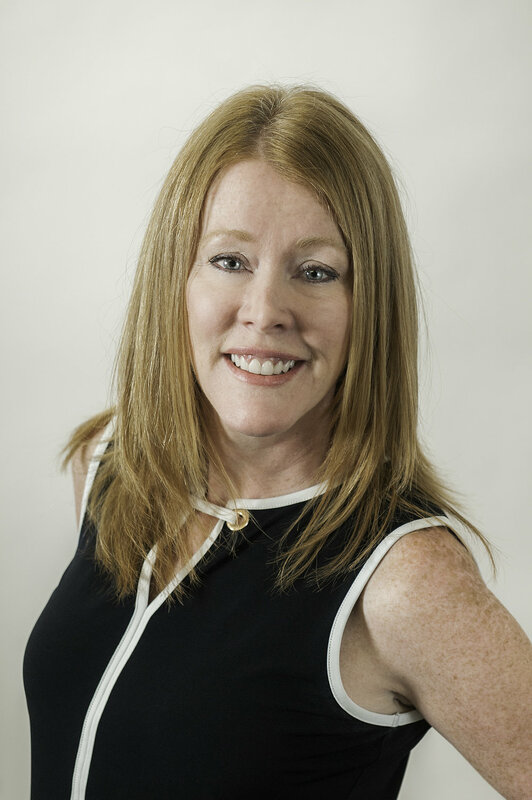 Tammy Taylor (Mastropietro), MS, CCC-SLP, Owner, is a speech-language pathologist who obtained an undergraduate degree in communication disorders from Bridgewater State University, MA and a graduate degree in speech-language pathology from California State University, Northridge. Affiliations and certifications include American Speech-Language and Hearing Association (Distinguished ACE Award Recipient), Massachusetts Speech-Language and Hearing Association and Wilson Reading Certification. Ms. Taylor has a professional license to practice speech-language pathology and possesses professional licensure from the Massachusetts Department of Education for all grade levels. Ms. Taylor participates in reviewing and administering various standardized speech-language tests. In the area of speech and language technology, Ms. Taylor programs and provides consultation and training for AAC (iPad) products. Ms. Taylor has experience and specialized training in the area of pediatric feeding therapy (SOS Approach- certified). She also adheres to the philosophy that collaboration with other professionals is an essential component to providing the best possible outcome for speech, language and feeding intervention. Sara Speziale, MA, CCC-SLP, is a speech-language pathologist with a graduate degree in speech-language pathology from the University of Connecticut in Storrs, CT. She also obtained her undergraduate degree in physiology and neurobiology from UConn. Ms. Speziale has experience with diagnosis and treatment of children and adults with various diagnoses affecting their overall communication abilities and quality of life. Ms. Speziale has worked with clients with language impairments, cognitive impairments, articulation delays, aphasia, feeding impairments (SOS Approach- certified), and alternative and augmentative communication (AAC) needs. Ms. Speziale has additional experience working in a skilled nursing facility with adults who present with cognitive, language, executive functioning, and swallowing difficulties. Justine Buonanduci, MS, CCC-SLP, is a speech-language pathologist with a graduate degree in speech-language pathology from Worcester State University in Worcester, MA. She obtained her undergraduate degree in special education with a concentration in communication disorders from Bridgewater State University in Bridgewater, MA. Ms. Buonanduci has experience with the diagnosis and treatment of children and adults with various diagnoses affecting their functional communication and quality of life, including acquired neurological impairments, articulation delays, fluency disorders, resonance and voice disorders, language disorders, swallowing difficulties, and cognitive difficulties. Ms. Buonanduci has past experience working in home-based settings, public schools, and skilled nursing facilities. Additionally, Ms. Buonanduci is a certified Vital Stim provider for the treatment of dysphagia and has advanced training with alternative and augmentative communication (AAC) and pediatric feeding therapy (SOS Approach- certified). Tamara Funabashi, MS, CCC-SLP, is a speech-language pathologist with a graduate degree in speech-language pathology from Loyola University Maryland. She also obtained her undergraduate degree in speech-language pathology/audiology from Loyola University Maryland. Ms. Funabashi has experience with the evaluation and treatment of children and adults with various diagnoses impacting their functional communication abilities and overall quality of life, including language disorders, articulation delays, aphasia, PPA, cognitive disorders caused by TBI or CVA, and dysphagia. Her previous professional workplace history includes public schools, private schools, skilled nursing facilities, and outpatient clinics. Kathleen Sweeney, MS, CCC-SLP, is a speech-language pathologist with a graduate degree in speech-language pathology from Loyola University Maryland. She also obtained her undergraduate degree in speech-language pathology/audiology from Loyola University Maryland. Ms. Sweeney has experience with the evaluation and treatment of children and adults with various diagnoses impacting their functional communication abilities and overall quality of life, including language disorders, articulation delays, fluency disorders, apraxia, aphasia, and cognitive disorders caused by TBI or CVA. Her previous professional workplace history includes public schools and outpatient clinics. Jaclyn Bournazian, BS, SLP-A is a speech-language pathology assistant who graduated from Worcester State University in Worcester, MA with an undergraduate degree in communication sciences and disorders. She is a licensed speech language pathology assistant in the state of Massachusetts. Ms. Bournazian has experience with treatment of both children and adults. She provides assistance in various clinical treatment including fluency, receptive and expressive language disorders, augmentative/alternative communication, social skills and apraxia of speech. In addition, Ms. Bournazian assists with clinical office procedures and patient documentation.